Brand new used gear on the shelf! Grab this gear while it’s hot! Englewood Camera just brought in some great used analog equipment (pictured below) at great prices! 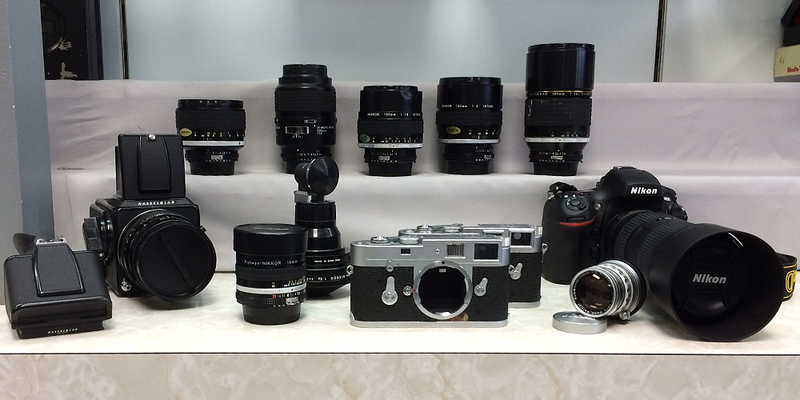 Film lovers, these cameras and lenses will not last long…come check them out today! 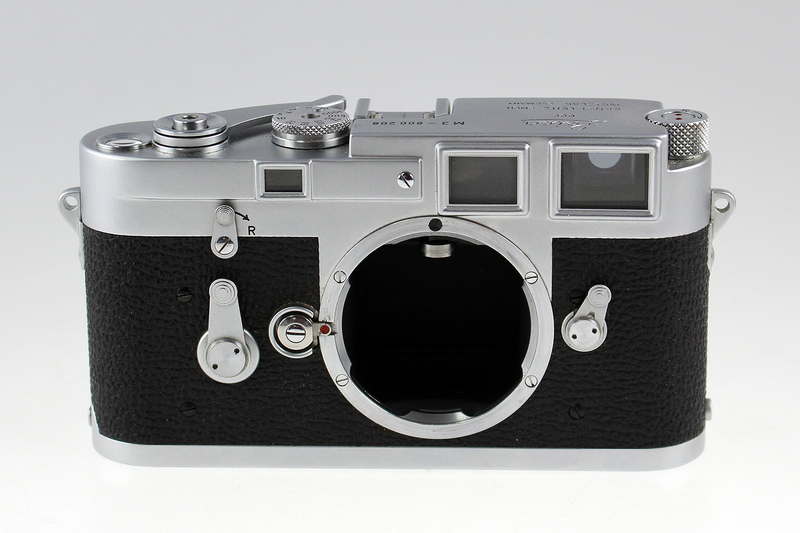 Also, check out our great selection of Canon and Nikon used full-frame camera bodies in stock. Remember that, at Englewood Camera, we stand behind our used cameras and used lenses. All used gear comes with a 6-month warranty, and you can buy with confidence knowing we’ve tested and checked all of the incoming equipment for good working order. Continue reading Brand new used gear on the shelf! Posted on August 29, 2014 Author englewoodcameraCategories Analog Photography, Digital Photography, Store News, Used Camera EquipmentTags Fisheye lenses, Full frame camera bodies, Hasselblad, Leica M, used Leica, Used NikonLeave a comment on Brand new used gear on the shelf! Analog photographers unite! Englewood Camera offers the best in analog products. For those non-believers who say film is dead: at Englewood Camera, we are inclined to disagree! 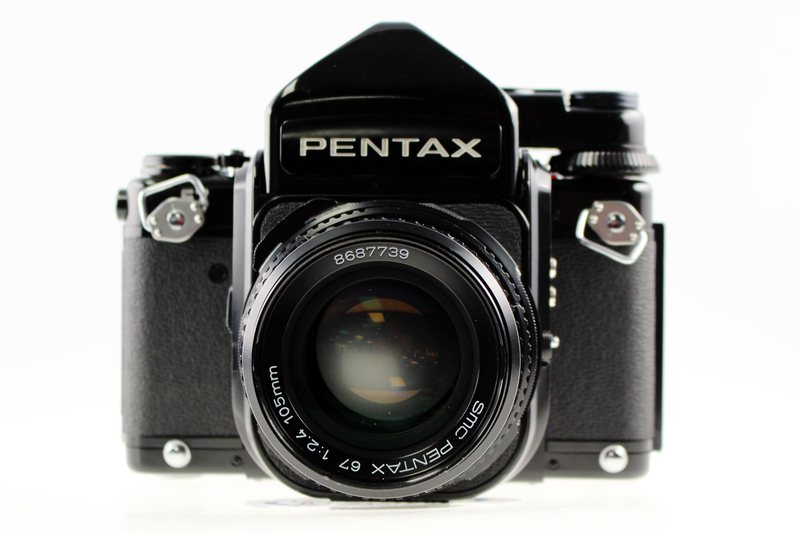 With more and more companies switching to digital photography, analog photographers are left with minimal resources for purchasing and processing film. Englewood Camera offers a great selection on 35mm and 120mm film; check out top films from Ilford, Fujifilm and Kodak in C-41 color print, E-6 slide film, and B&W print film. Are you a student? Save 10% on film! We process C-41 and B&W in house with fast turn around times too, and can scan your negatives onto a CD. So analog photographers: don’t fret! 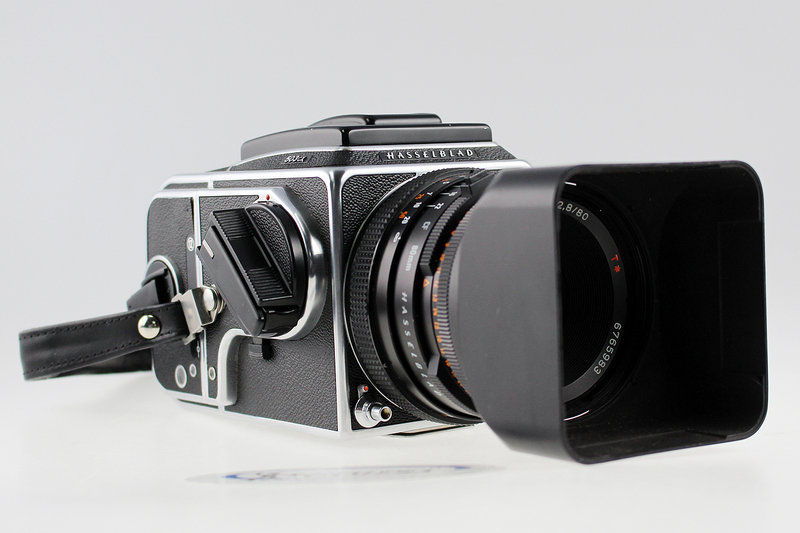 Englewood Camera is your one stop shop for all things film. 2014 is an exciting year for us! We just became an Impossible Project dealer, offering our customers a great selection of instant films, refurbished Polaroid cameras, and more. Read our post from earlier this week. 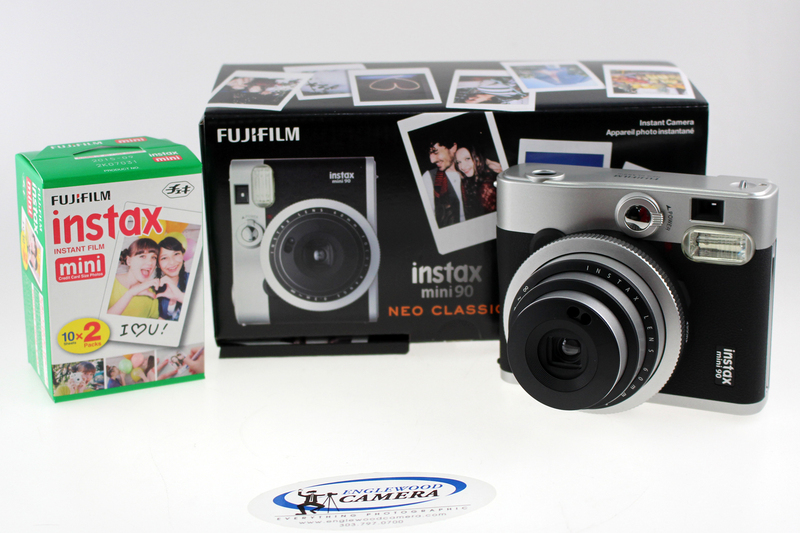 In addition, we now stock a great selection of the Fujifilm Instax products–including the new, very cool Mini 90 Neo Classic camera! Bulb mode for long exposures (up to 10 seconds): bring night photography to a whole new level! Self-timer so you can be in the shot! We have these cameras in stock, as well as a great selection of other Mini Instax cameras, and Instax film too. Stop by and check them out today! 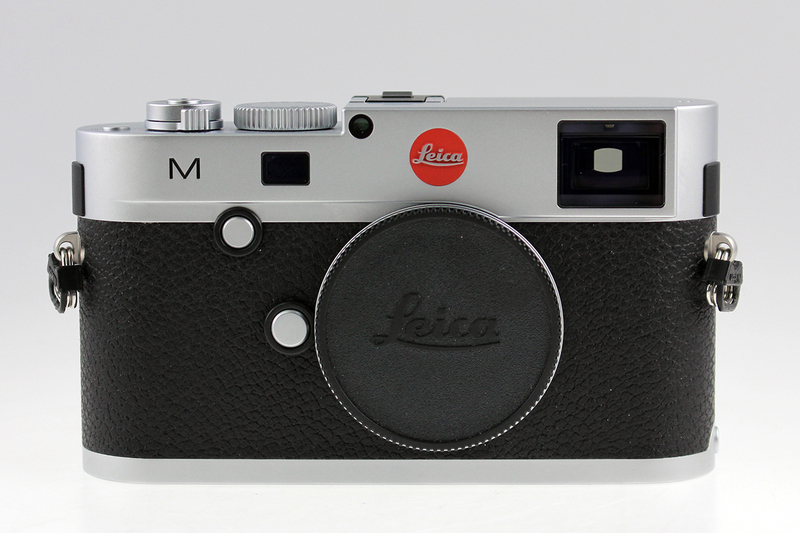 Check out a fantastic selection on Leica lenses, Nikon manual focus lenses, and other analog odds and ends at Englewood Camera. Posted on February 14, 2014 February 14, 2014 Author englewoodcameraCategories Analog Photography, Store News, Used Camera EquipmentTags film photography, film's not dead, Fujifilm Instax, Instax Mini 90 Neo Classic, used Hasselblad, used Leica, used medium format, used Pentax 6x72 Comments on Analog photographers unite! Englewood Camera offers the best in analog products.